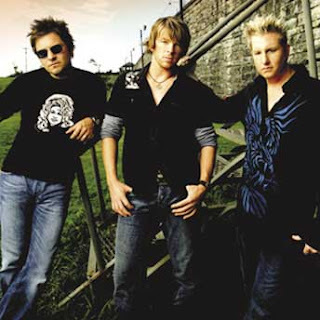 I absoblutely cannot wait until the Rascal Flatts concert in a few weeks at the Bradley Center in Milwaukee. They're performing Friday February 26th at 8pm! I called my sister yesterday and told her that we have great seats left for the concert and that we have to go! The stage setup is going to be awesome! It's an end stage with a catwalk connected to a satellite stage so any Bradley Center ticket essentially will be a good one! I'm hopping to purchase the floor seating a few rows back from the catwalk. I think that would be perfect! I've actually never sat on the floor for a concert at the Bradley Center so it will be very exciting! I better get my tickets quick before it's too late!! See you there!